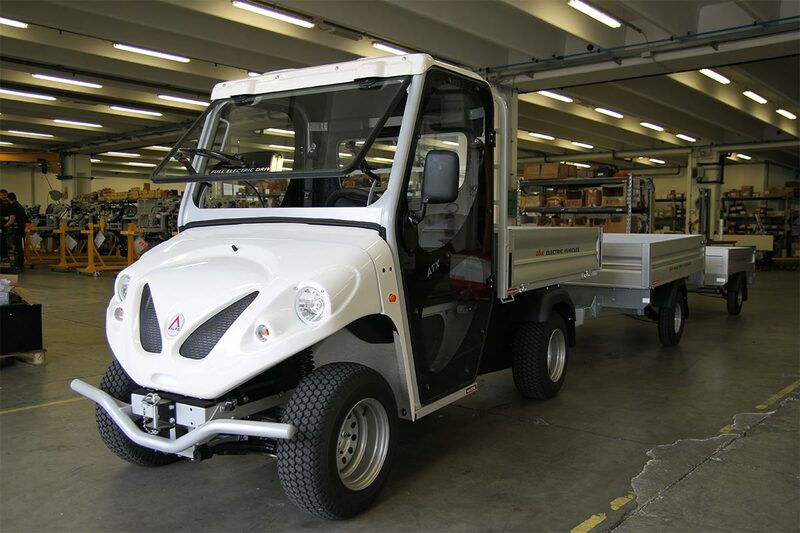 Alke' Industrial electric vehicles are the vehicles of choice for the main industrial players. Robust, with high performance levels and suitable for intensive use, they are ideal for various applications, ranging from transport to logistics, and machinery maintenance. 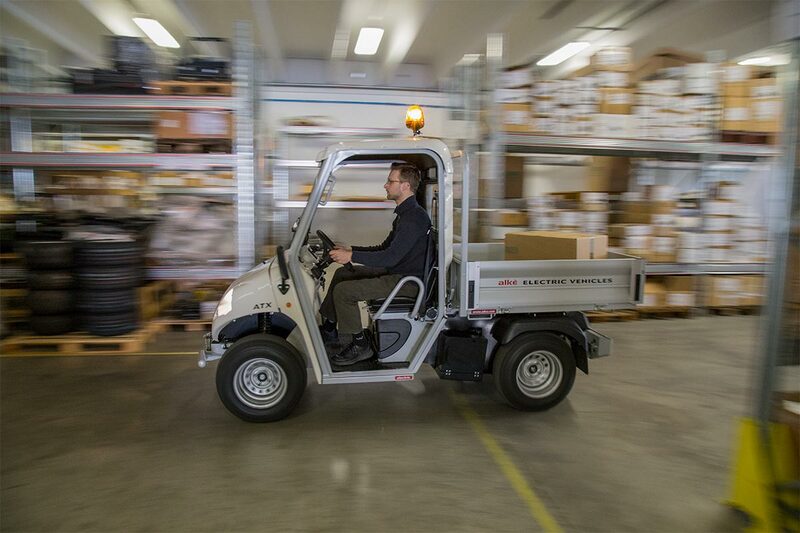 Why choose Alke' Industrial electric vehicles? 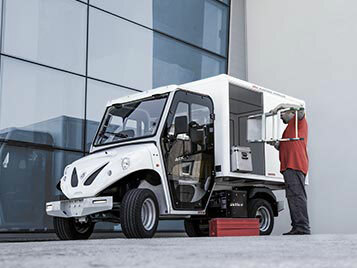 Alke' electric vehicles are widely used in the industrial sector. The high performance levels they offer together with robustness and high degrees of autonomy make them the ideal solution for applications in industry, allowing significant savings in terms of costs. 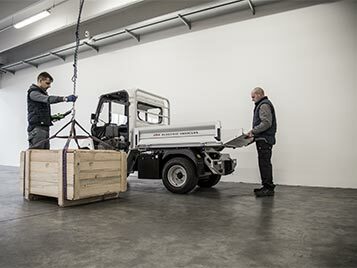 They are also compact and can be operated in closed environments, making them ideal for warehouse logistics management. In the case of potentially hazardous environments, such as chemical and petrochemical industries, Alke' ATX models are also available in the explosion-proof versions. 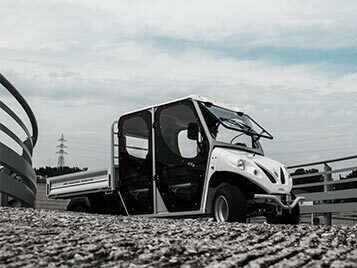 The range of Alke' electric vehicles has various models suitable for industrial use. 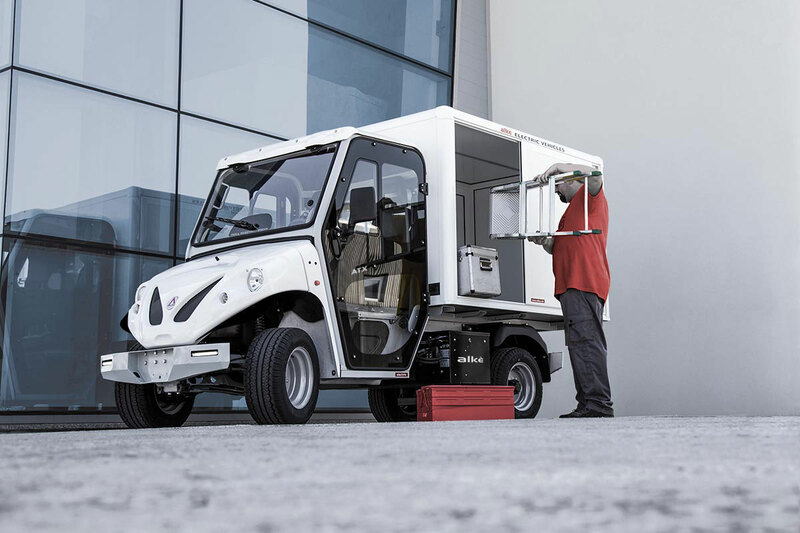 They have a load capacity of up to 1,630 kg while the towing capacity is up to 4,500 kg (2,000 kg if type-approved), levels which are unparalleled in other vehicles of the same category. They are able to move easily on ramps (with a maximum incline of 35%) or between narrow aisles in warehouses. 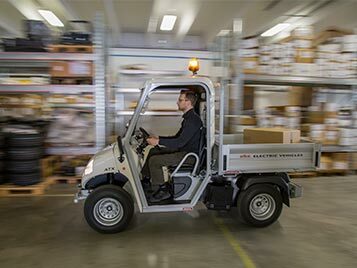 If continuous work shifts require the vehicle to be available 24-7, the version with the quick-charge Lithium battery or quick-change multiple battery systems can be selected. 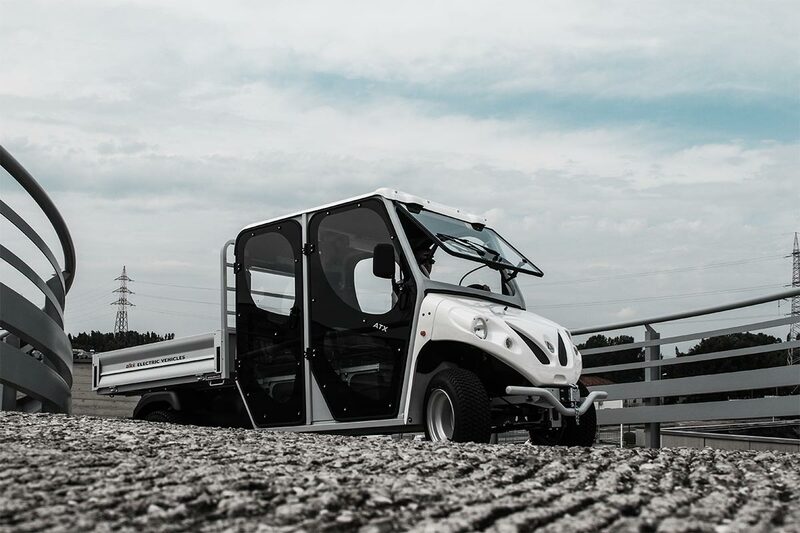 To move work teams, the crew cab version is available, also type-approved for road circulation, with 4 seats which can be increased, even just temporarily, using the people carrier module. 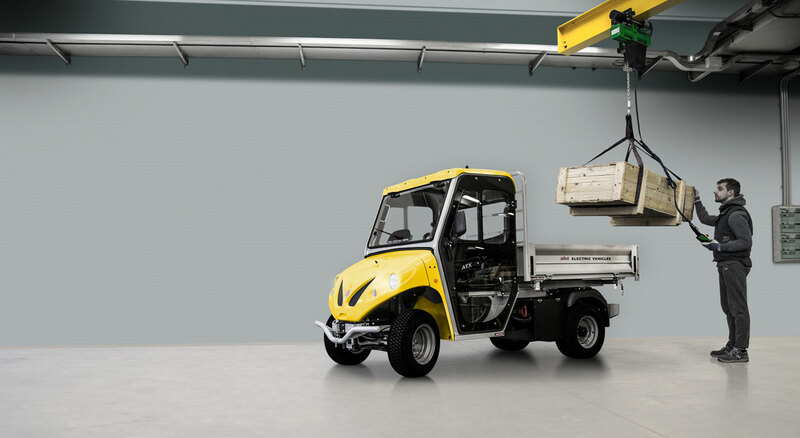 Alke' industrial electric vehicles are extremely flexible with hundreds of options available, most of which can be assembled and disassembled in a matter of minutes. 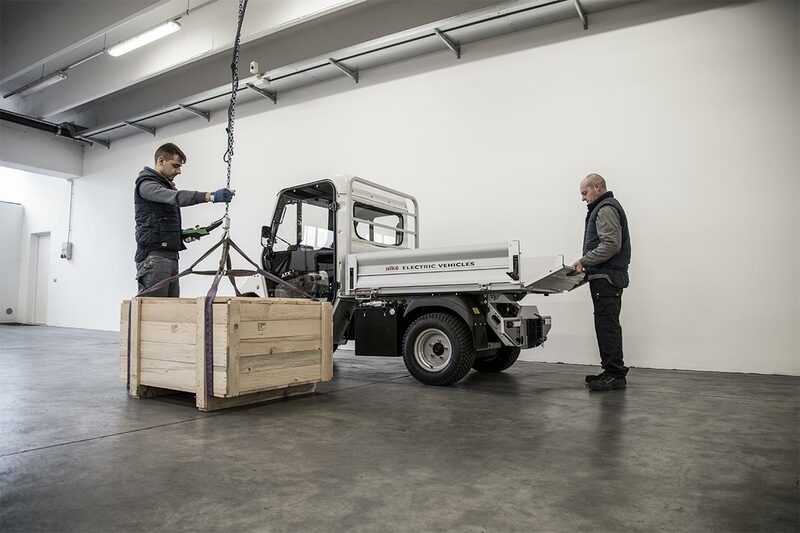 The most commonly used options in the industrial sector are: loading bed with drop sides, closed box or body tarp, first aid module, fire prevention module. 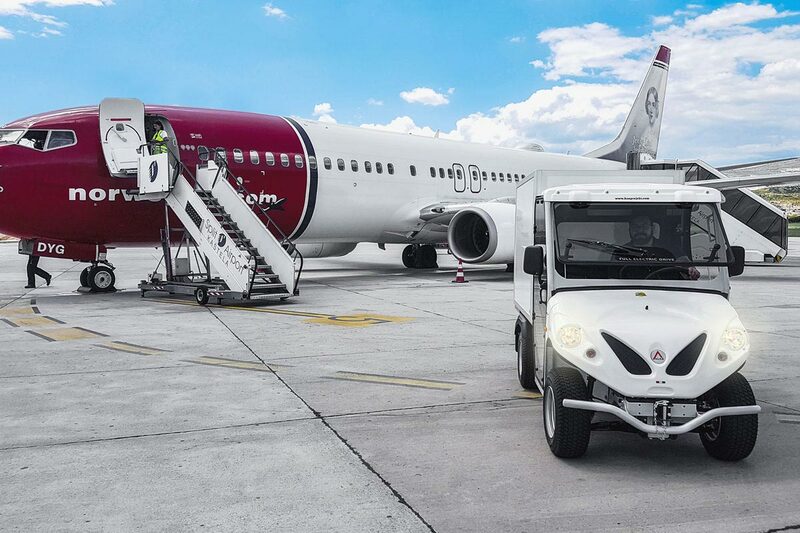 Upon request, Alke'è can also provide options or customised colours, particularly for fleets of vehicles. 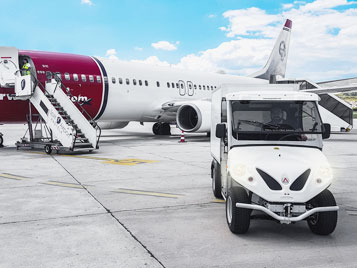 It is also possible to integrate Alke' vehicles with cloud platforms for fleet management and monitoring to anticipate potential faults or allow them to be resolved quickly. 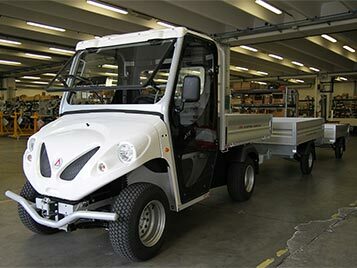 Send us a short message if you would like to receive the prices of the Alke' Industrial electric vehicles.